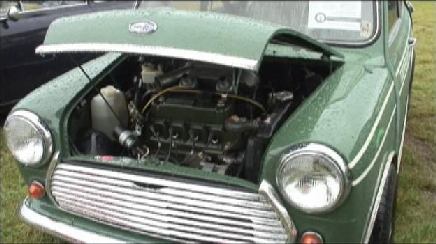 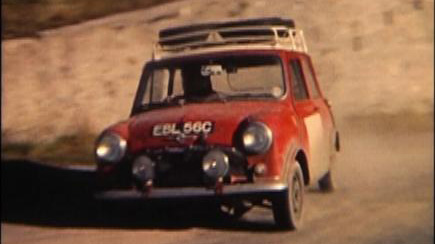 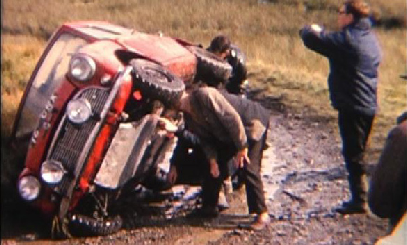 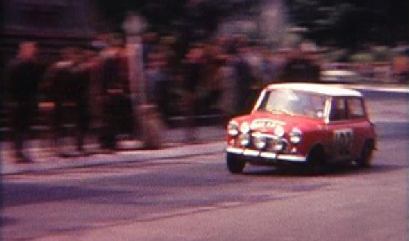 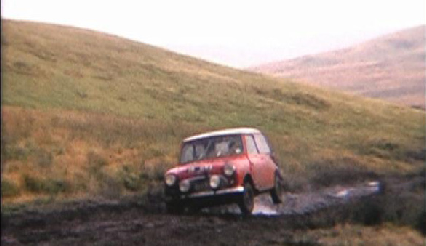 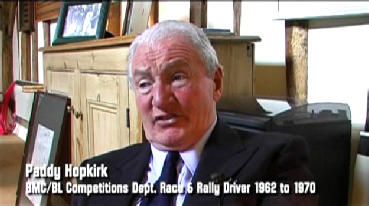 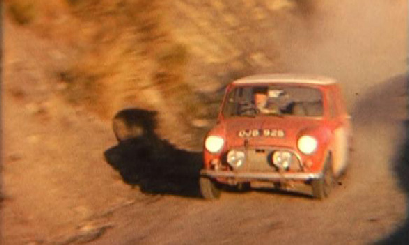 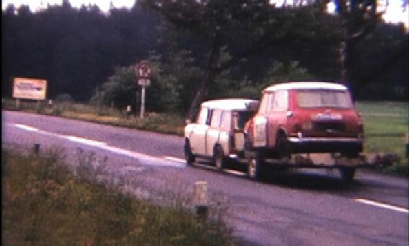 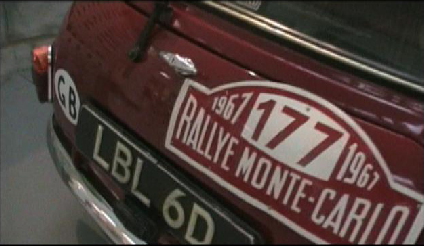 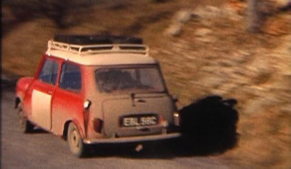 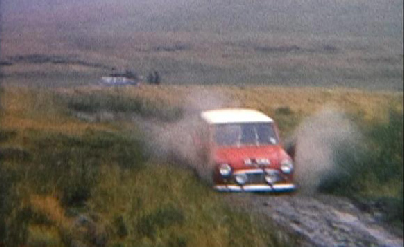 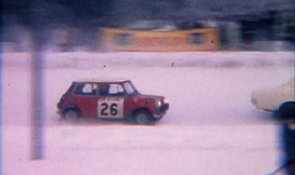 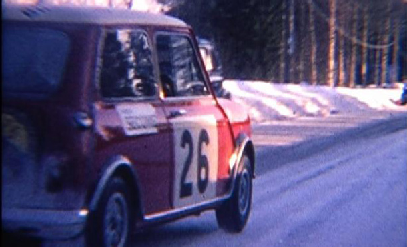 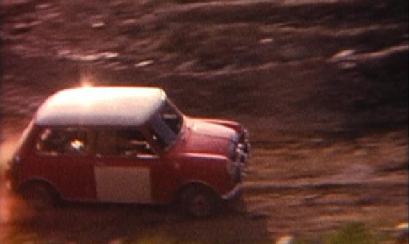 This film traces the history of the Mini Cooper from its Mini 850 origins all the way to the present with a large focus on the Abingdon 'works' rally cars.Those who knew the cars best help to tell this story with such famous names as Paddy Hopkirk, Paul Easter, Stuart Turner and many more from the original BMC Abingdon team. 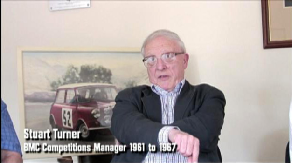 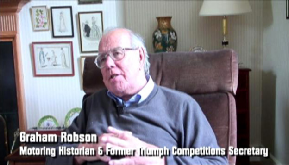 Renowned motoring historian Graham Robson offers his insights as does Robert Young, chairman of the Mini Cooper Register and also Brian and Chris Harper of the biggest Mini specialists, Mini Sport of Padiham. 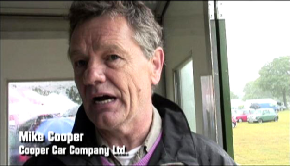 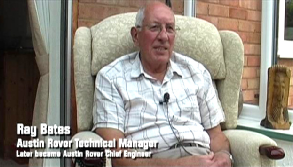 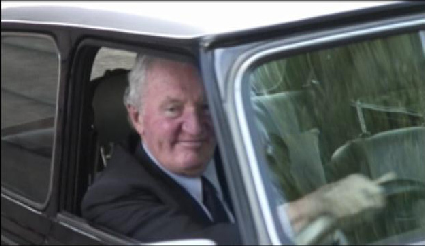 Mike Cooper (Cooper Car Company Ltd.) and Ray Bates (Austin Rover Technical Manager) cover the engineering side of things and Nigel Thom once again provides expert narration as he has on previous TriumphDVD productions. 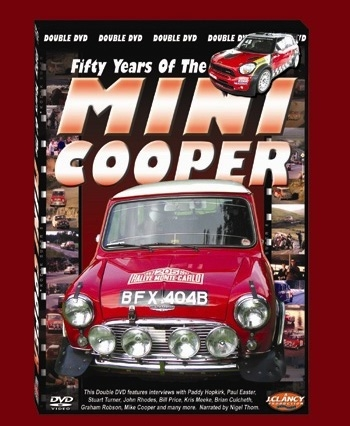 Packed with never before seen archive film from 1960's rallies, recces and practice, plus a wealth of rarely and previously unseen images this release provides something for every Mini enthusiast anywhere in the world. 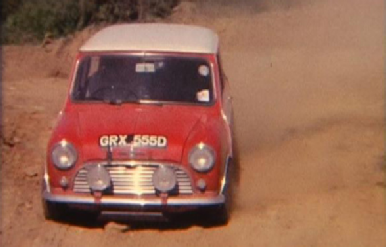 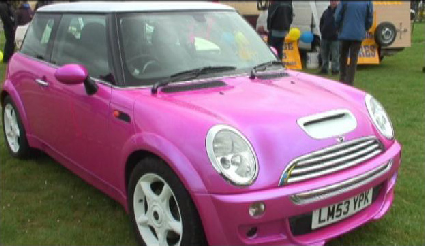 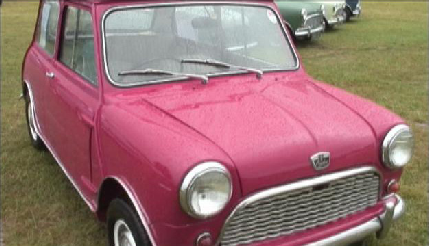 The Mini was a revolution in car design when it appeared in 1959. 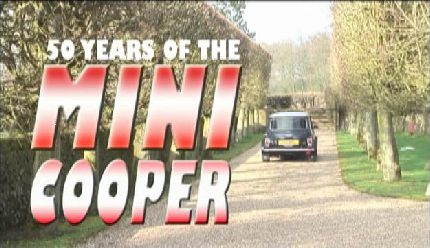 The Mini Cooper arrived in 1961 boasting higher performance, uprated suspension and disc brakes. 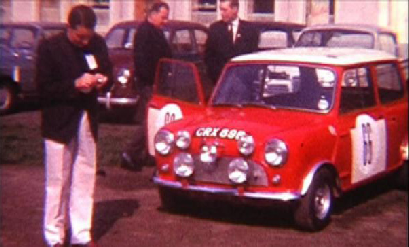 Immediately successful in racing and rallying a legend was born and that legend lives to this day with the new breed BMW MINI originally designed by Rover engineers in Britain. 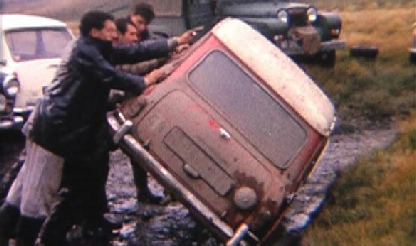 Disc 2 gives us the chance to explore other Mini subjects in greater detail. 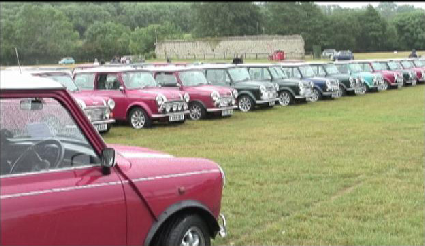 We visit the Mini Cooper Register national day 2011 at Beaulieu - a day long to be remembered not only for the outstanding display of cars but also the rain which came down incessantly from dawn to dusk. 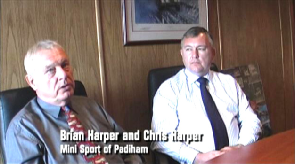 We visit the Mini Sport premises in Padiham for an amazing tour that proves industry is still alive and well in Great Britain. 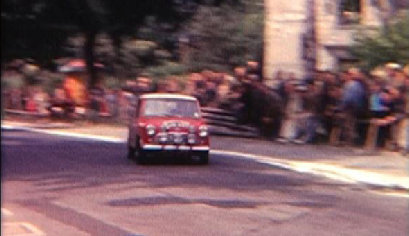 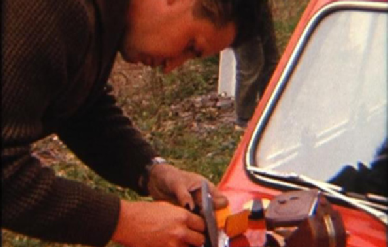 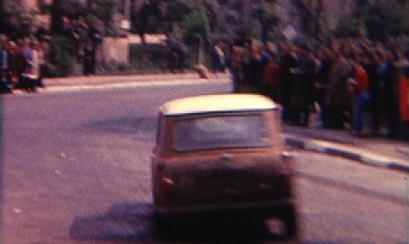 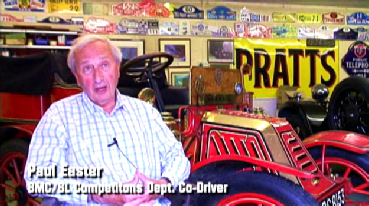 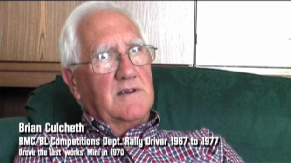 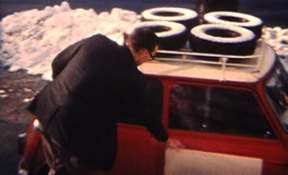 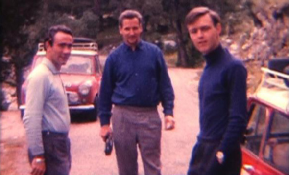 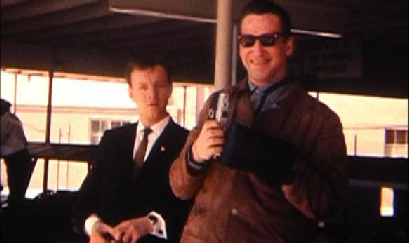 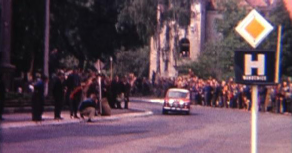 Paul Easter shot some wonderful colour films whilst rallying in the 1960s and he talks us through some of the most interesting material which includes in-car footage from the 1962 Liege, coverage of the 1963 Tulip, practice for the 1965 Acropolis and 1965 Monte plus testing the 'works' Mini Cooper S in Wales, previously only ever seen in black and white. 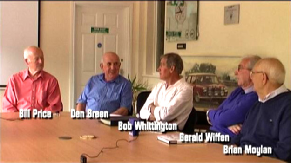 Extra interview extracts which could not be included within the main film on disc 1 are included here. 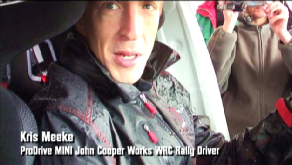 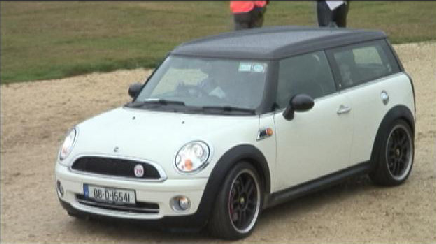 The new Prodrive MINI John Cooper Works WRC was displayed by Kris Meeke at Rallyday 2011. 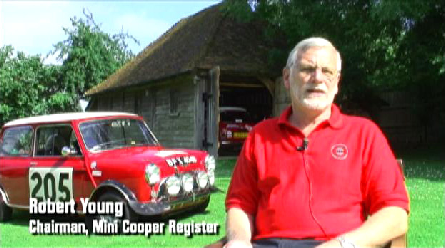 We arranged with the organizers to team this fabulous new car with original 1960's 'works' Mini Coopers and the results are displayed here. 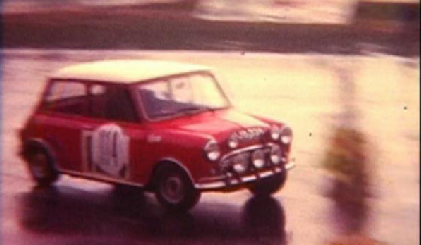 Natalie Gilbert brought GRX 310D along for the occasion; a car that is believed to have competed in more official 'works' events than any other Mini. 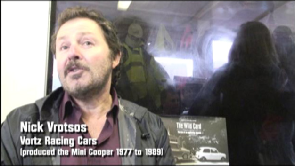 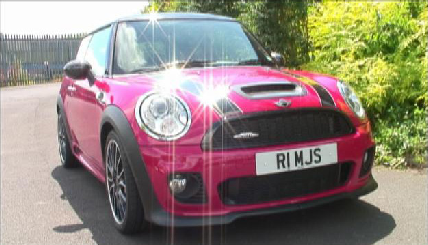 Richard Casey was preparing his 180BHP Mini at the time of filming and we visited him in Lancashire to talk about his car. 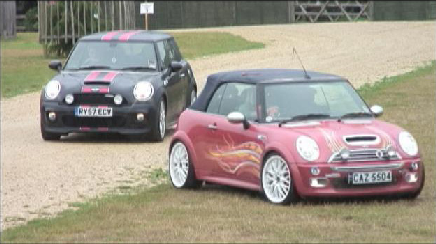 He is hoping to compete in the South in the near future against some of the cars we have a preview of here at the Mamhead Hill Climb 2010. 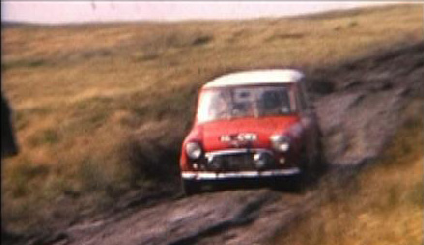 Total running time for both discs is approximately 3 hours and 20 minutes. 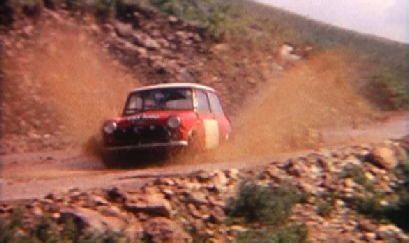 These stills help to illustrate just how much and how varied the 'works' rallying archive material is in this groundbreaking release. 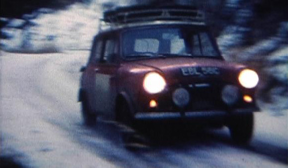 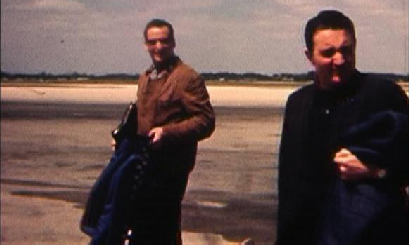 With few exceptions the archive films were transferred from 8mm, Super 8 and Single 8 in our offices and as we have only let a few television companies have a few clips since this production was made, hardly any of it has been seen elsewhere.